The Nationalist Party’s electoral office is looking into allegations of a potential racket in last week’s general election, involving Labour voters who had falsely declared themselves to be illiterate so as to allow the party agents to look at their ballot sheets. The source, who has asked to remain anonymous, claimed that the vast majority of these people had ‘donkey-voted’ for the Labour Party, meaning that they had instructed the assistant commissioners to vote for the PL candidates on their behalf based on the order they appeared on the ballot sheet. However, he smelled a rat when these voters signed oaths that they were illiterate and noticed that their signatures were “worthy of a lawyer”, indicating that they might not have been illiterate. 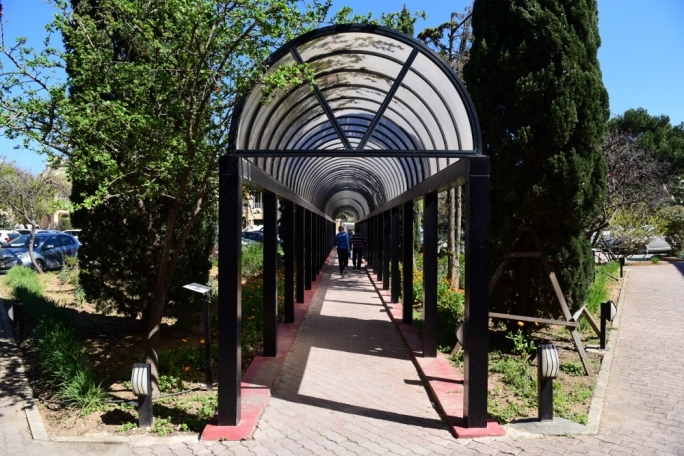 Malta’s electoral law does not require voters to pre-register themselves as illiterate, but rather allows them to declare such an impediment to assistant electoral commissioners upon entering the polling booth. Voters then have to sign an oath confirming that they are illiterate, and request an assistant commissioner to mark their ballot sheets on their behalf. 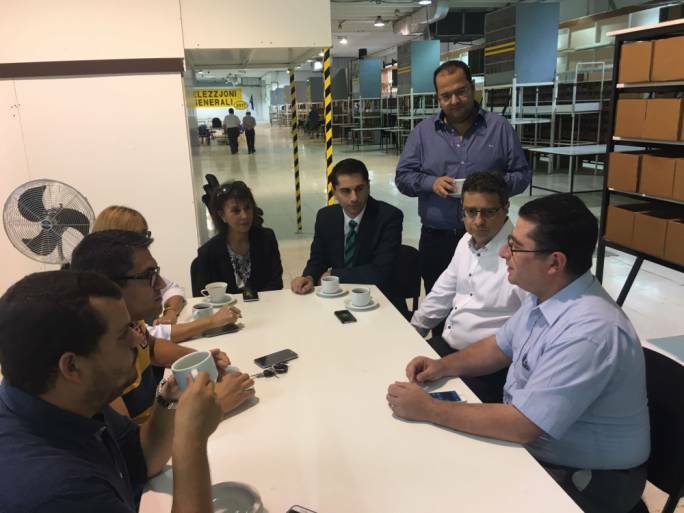 All four assistant commissioners in the room – two nominated by the Electoral Commission, one by the PL and one by the PN – get to observe the ballot sheet before it gets posted into the ballot box. 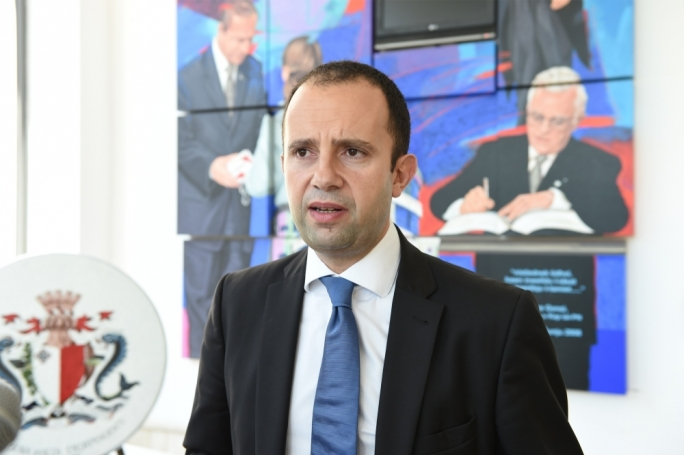 Now the PN’s electoral office (Elcom) is looking into suspicions that this process could have been used as a loophole for people to “sell” their votes to the Labour Party, with the PL agents acting as verifiers of their votes. 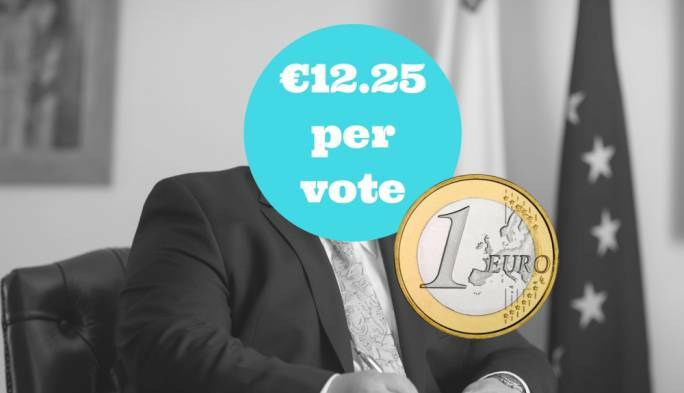 It is illegal for assistant commissioners to divulge people’s votes, with the law envisaging a maximum €466 fine or one-month imprisonment. 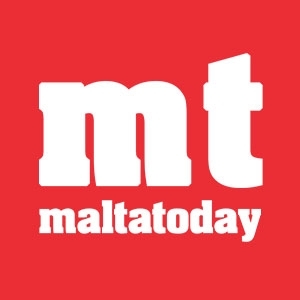 Elcom director Matthew Mangion told MaltaToday that the PN’s office is investigating the matter after having received an unusually high number of such reports over the past week. “I’m not in a position to quantify exactly how many reports we received, but I can confirm that we received a number of them from more than one locality with many suspicions based on the fact that the voters’ signatures were worthy of a lawyer or a professor,” he said. Mangion added that this was just one of several potential election abuse cases that Elcom is investigating. It has already reported to the Electoral Commission a potential leak of the votes of the elderly residents at St Vincent de Paul, who had cast their votes a week before the general elections. The case, which was flagged by Elcom after a PL supporter posted on Facebook that Labour had won the St Vincent vote by a certain percentage, has since been passed on to the police. 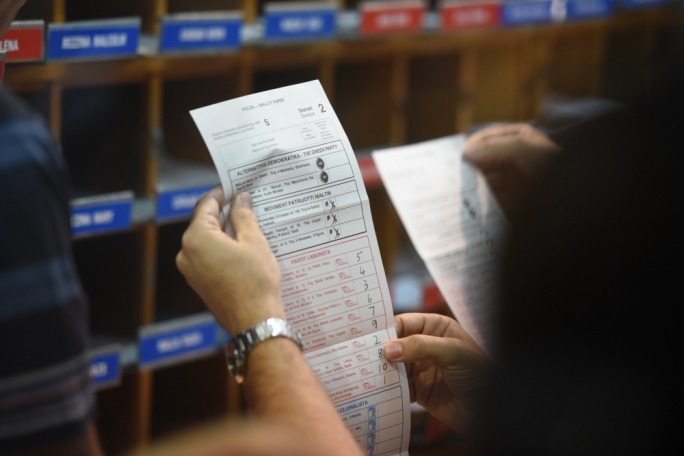 MaltaToday has requested information from the Electoral Commission on how many illiterate voters voted in this election as well as in the 2013 election, but no response was forthcoming at the time of writing.